We are only a few days away from the 2017 Atlassian Summit, to be held once again in San Jose, California. We are happy to team up with Isos Technology, U.S. based Atlassian Platinum Solution Partner, as our official Linchpin partner at this year’s Atlassian Summit. 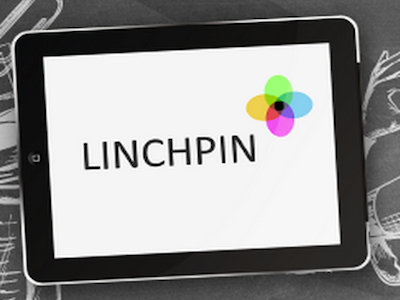 Linchpin is a Confluence based intranet solution, your fully personalized communication hub. 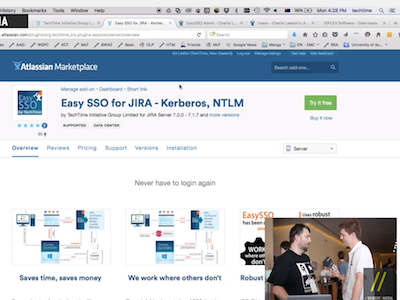 In this interview at Atlas Camp with Ed Letifov from Techtime, Martin Seibert learns about their products and receives a demonstration of EASY SSO for JIRA. 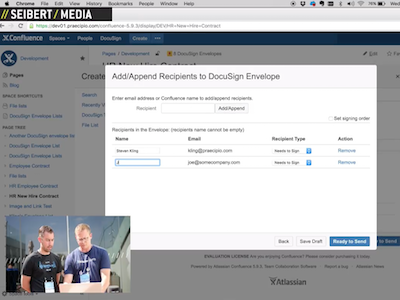 In this interview, Paul Herwarth von Bittenfeld from Seibert Media speaks with Steven from Praecipio and receives a demonstration of DocuSign for Atlassian Confluence. The video was recorded at AtlasCamp 2016 in Barcelona. Learn more about the Refined Theme Plugin for Confluence. 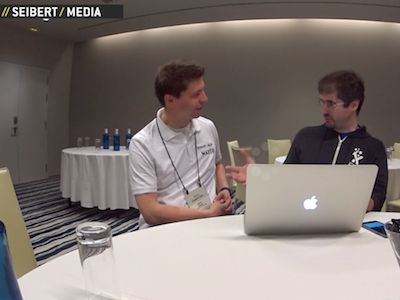 Martin Seibert from //Seibert/Media interviews Emil Sjödin from RefinedWiki at AtlasCamp 2016 in Barcelona. 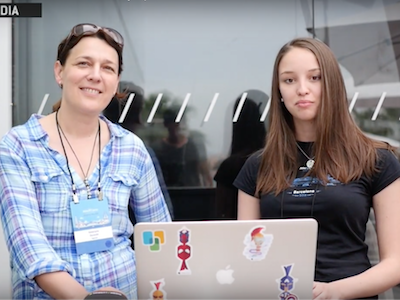 Emily Giesen (//SEIBERT/MEDIA) interviews Katarzyna Derenda from Spartez about Team Hire for JIRA. It was recorded at AtlasCamp 2016 in Barcelona. 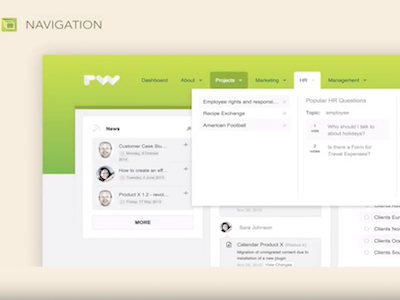 Watch the video to learn more about the JIRA Plugin. 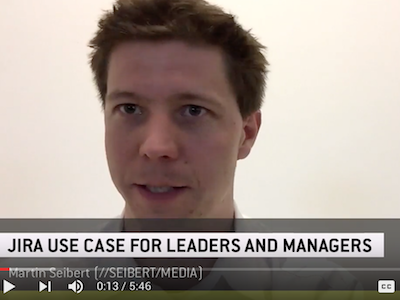 Since he is often asked for use cases of JIRA, CEO of //SEIBERT/MEDIA Martin Seibert explains how he uses the Atlassian tool. He highly advocates transparency by making any ideas, tasks, and to do’s traceable by all employees. Watch the video to learn why managers should use JIRA. Why do intranets grow old so fast? Most employees do not use their company’s intranet. There are multiple reasons. The worst and most important is, that these intranets do not offer any significant value to their job. That’s devastating as most projects have started with different goals. Employees often describe their intranets as old and stale. This post talks about how this happens. Linchpin Intranets are becoming more and more popular. There are multiple partners, both from the Atlassian ecosystem and from outside the Atlassian realm, that offer full-service deployments for Linchpin. This blog post describes how a project with one of these partners looks like.